I followed the first two weeks of the short training plan I came up with fairly well for the Nittany Valley Half Marathon. For week two, I ran 3 miles on Tuesday, missed Wednesday because I had my last night rehearsal for Marching band for the season and walk/ran 4 miles on Thursday. My friend Amy and I planned on running at the local park after school and then going to BodyPump. 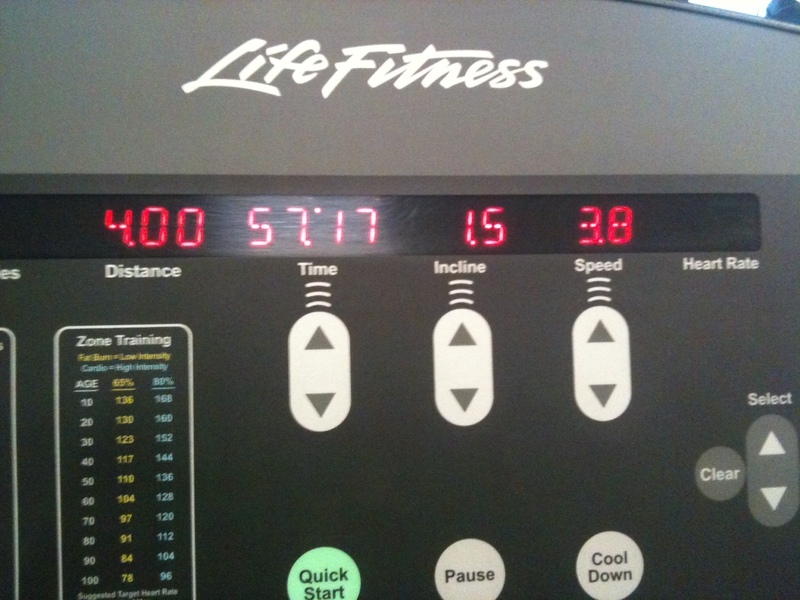 It ended up raining pretty hard, so we went to the gym right away and got on the treadmills. I had all kinds of exciting news to talk to her about so the 4 miles seemed quick. We walked 2 miles, ran 1 because we thought we should probably run a little and then walked the last mile. This was the first run/walk for Amy after her first half marathon a few weeks ago. We were nervous to go to BodyPump because we took a couple weeks off. My favorite instructor Michelle definitely pushed us and we got to try out the new release! I liked it but the triceps killllled me! I was sore the next day but I’m ready to go back for more. I was going to run 7 miles this weekend… but it SNOWED! Like 7 inches! I thought I would try to run today, but there was still snow/ice on the roads and I ended up going to a wedding show with my Mom and Colby. The wedding show was super crowded and we ate lots of bad cake. The roads are almost all clear now, so I am going to run after school tomorrow. 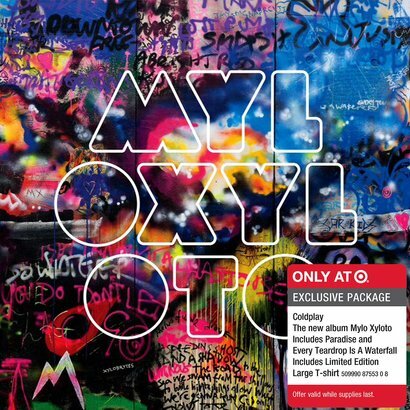 I also got the new Coldplay album at Target this past week and love it. I’m a huge Coldplay fan and have been looking forward to this album for awhile. I think I will get a few songs onto my running playlist. I actually have a lot of Coldplay on my running playlist… even some of their more mellow stuff. Sometimes I like running to slower/calmer stuff when I run by myself. Do anything fun this weekend? Skip your long run because of the east coast snow storm?